Are you frustrated with temporary relief and ineffective treatments? Is the fear of re-injury or chronic pain causing you to gain weight, become out of shape, and settle for a life less than your dreams? avoid the physical exertion, fitness, and activities you once enjoyed? to regain control of your health and fitness. again by identifying and correcting the true root causes of your pain. 1. Weakness of the soft tissue with inability to withstand the forces applied to it. 2. Abnormal body mechanics and function which overstress the soft tissue. 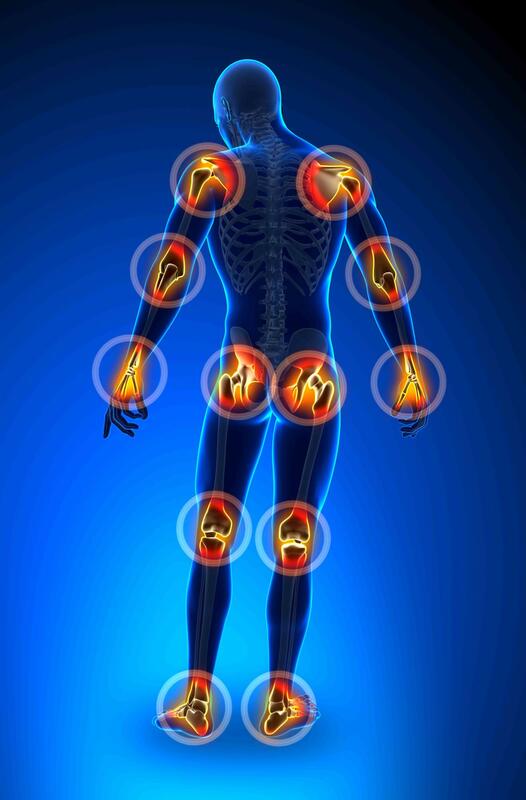 In either case, the end result is the same- torn and damaged soft tissue fibers, inflammation, and of course...pain! recurrent, riddled with ongoing pains, and filled with the frustration of a limiting lifestyle. your unique body for the specific physical demands of your lifestyle. 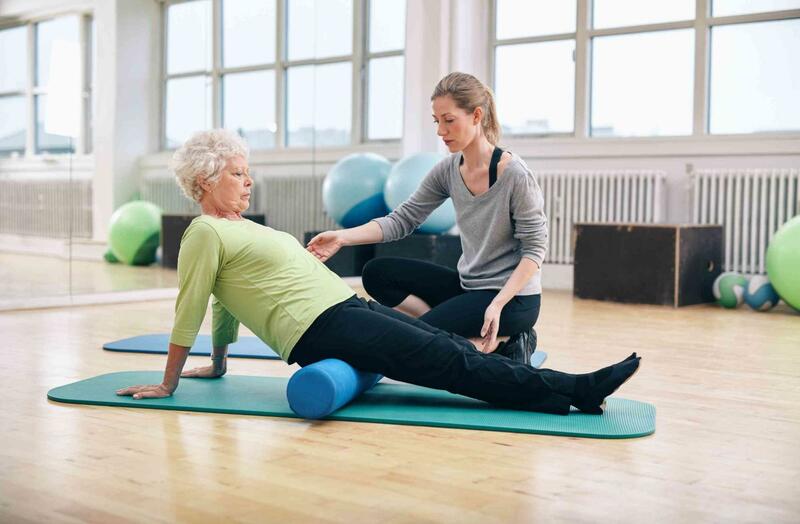 From pro athletes, to couch potatoes and handicapped seniors, our workouts get you back into shape and out of pain by uniquely unlocking your body's amazing healing capacity. Begin your healing journey by taking our free body analysis and learning the corrective exercises to properly stimulate your healing and conditioning like never before! and Not the Dysfunction that Most Exercise Does"